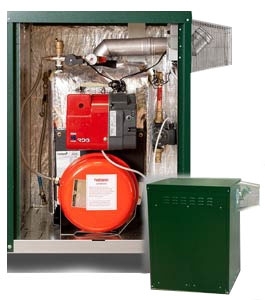 This is an outdoor 26-35kW condensing system oil boiler with a built in frost thermostat. The boiler is manufactured using premium grade steel. Fully insulated to prevent heat loss.